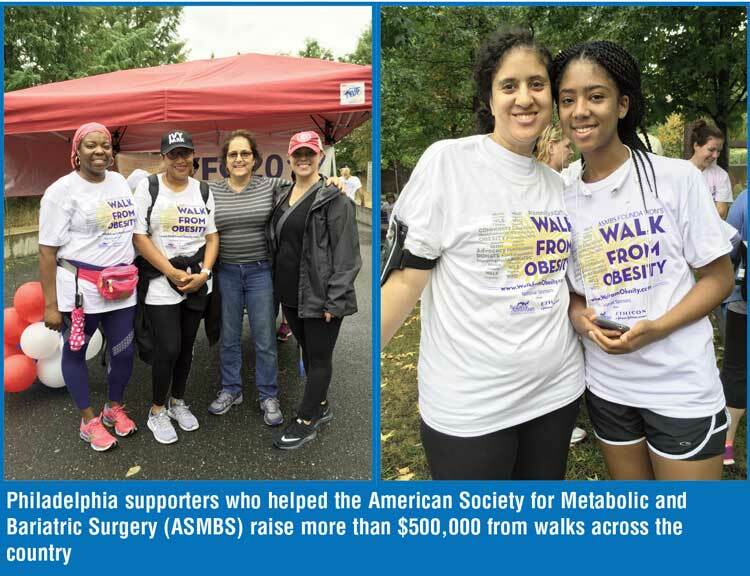 The University of Pennsylvania Metabolic and Bariatric Surgery program held its first ever Walk for Obesity and Fitness Fun Run event Oct. 8, 2017, at Penn Park in Philadelphia, Pennsylvania, to raise awareness for people affected by obesity. 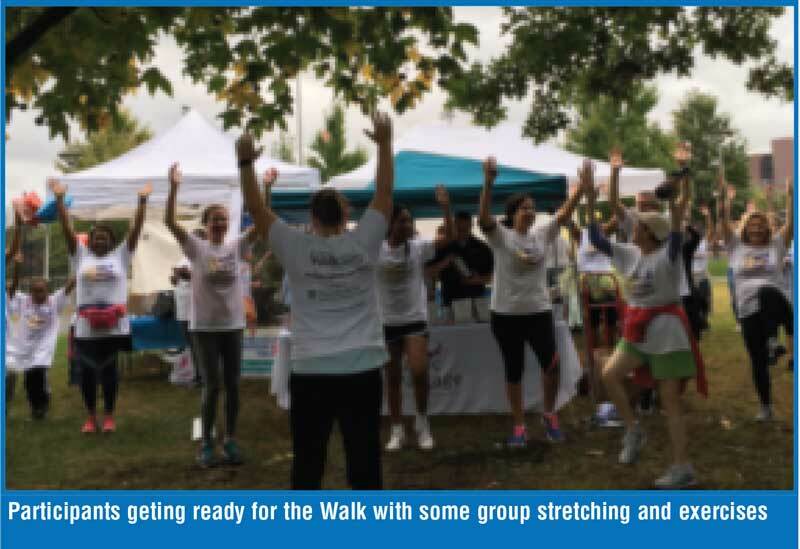 The event was done in conjunction with the American Society of Metabolic and Bariatric Surgery (ASMBS) Foundation, which raises funds from the walk for future research. About 10,000 people each year take part in these walks in cities all across the United States, and they’re organized completely by local volunteers. 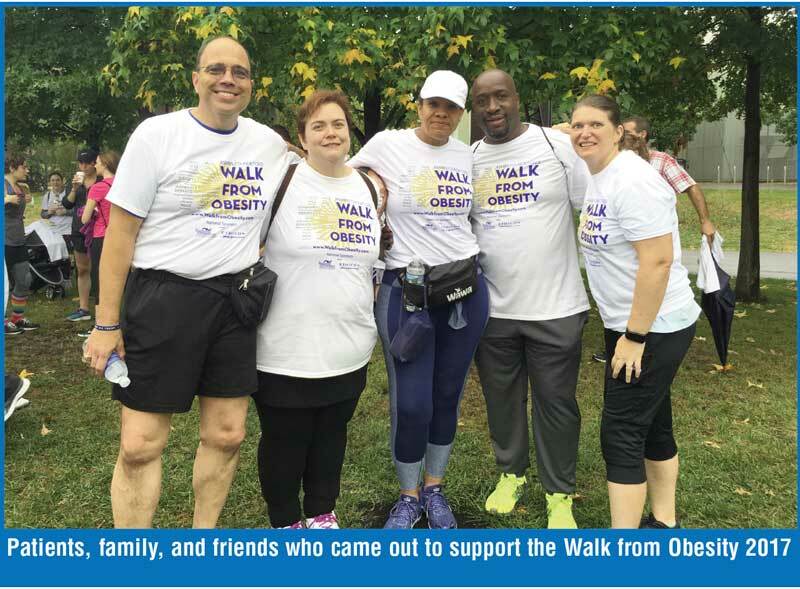 The walk accepted both national and local sponsors and was open to participants who are either directly impacted by obesity or who want to live a healthier and more active lifestyle. 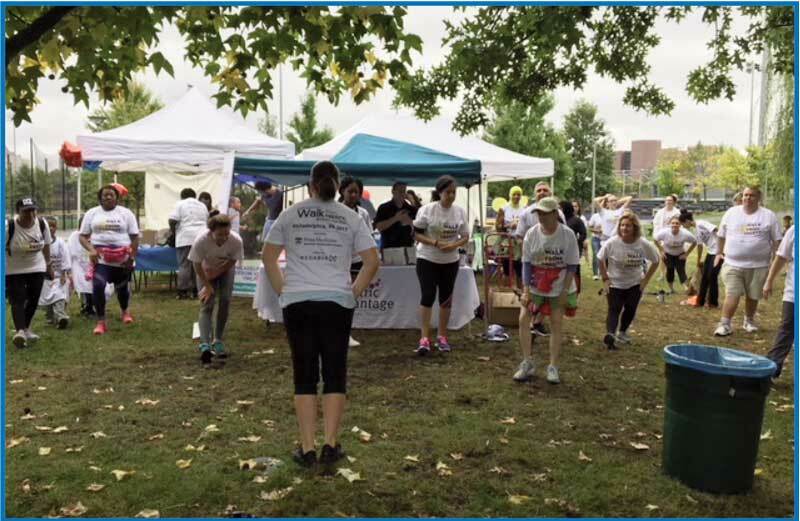 Overall, the event raised $527,282 according to the ASMBS Foundation website, beating its goal of $500,000. It was also ranked among the Top 10 Fundraisers of 2017, coming in at number four. 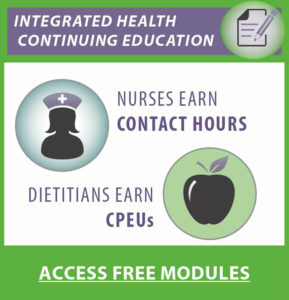 Please visit www.WalkfromObesity.com/events to learn how to host a walk, find a walk, or become a sponsor.